This is a COMPLETE bibliography of the journal Parallel and Distributed Computing Practices (PDCP) (no CODEN, ISSN 1097-2803). Publication began in 1998. 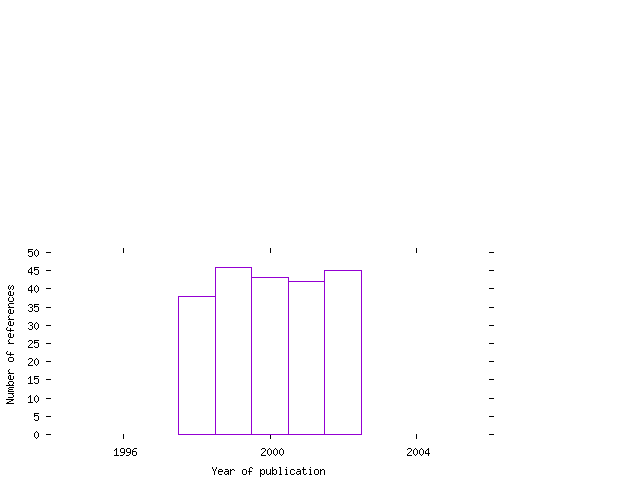 Data for this bibliography has been derived almost entirely from the journal Web site. Spelling has been verified with the UNIX spell and GNU ispell programs using the exception dictionary stored in the companion file with extension .sok. In this bibliography, entries are sorted in publication order.